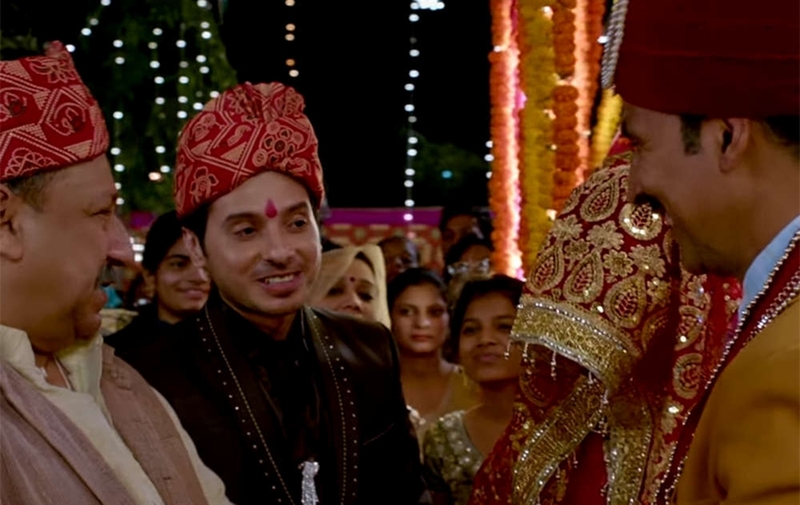 Toilet Ek Prem Katha is an Indian hindi language love-drama film. Directed by Shree Narayan Singh and Produced by Aruna Bhatia, Shital Bhatia, Arjun N. Kapoor & Hitesh Thakkar under the banner of Abundantia Entertainment, Plan C Studios, Viacom18 Motion Pictures, Kriaj Entertainment Pvt. Ltd. & Cape of Good Films. 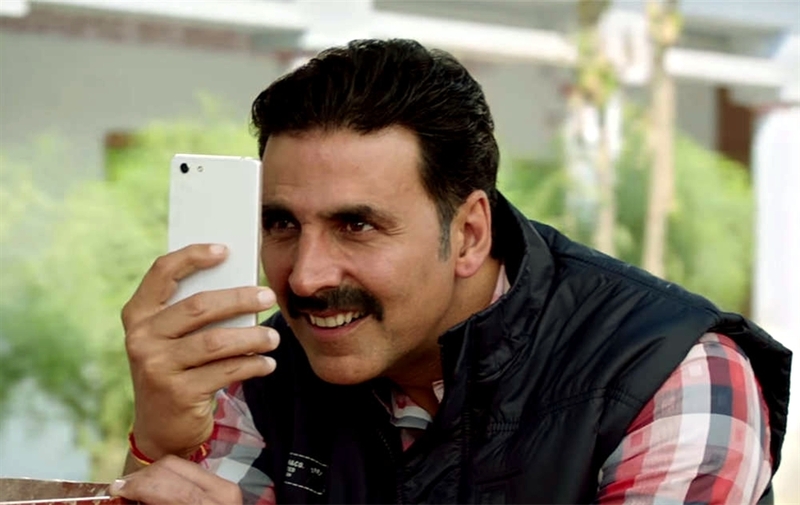 The film features Akshay Kumar, Bhumi Pednekar, Anupam Kher, Divyendu Sharma, Sana Khan, Sudhir Pandey, Shobha Khote, Rajesh Sharma in lead role. Toilet Ek Prem Katha had a worldwide release on 11 August 2017 [India]. Censor Details: Toilet Ek Prem Katha Certified 12A By British Censors On 2 August 2017. 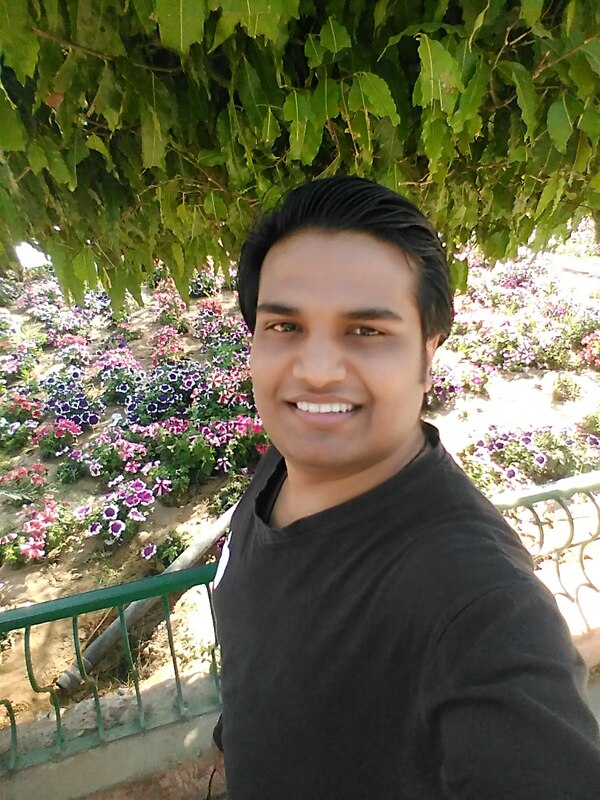 Music rights of the film has been acquired T-Series and The music of the fim has been composed by Vickey Prasad, Manas, Shikhar, Sachet, Parampara Band, while the lyrics have been penned by Garima Wahal, Siddharth Singh . Its first song "Hans Mat Pagli" was released on 27 June 2017. 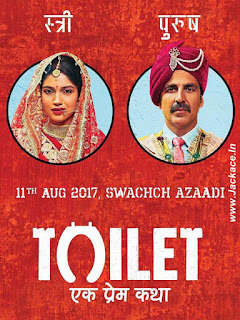 Akshay Kumar Starrer Toilet Ek Prem Katha is Based On PM Narendra Modi's 'Swacha Bharat Abhiyan'. 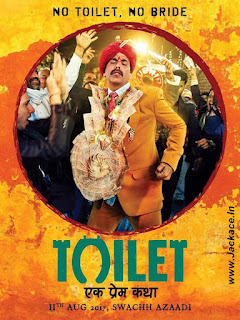 The Film is a comedy-Drama film about the unhygienic condition in rural areas of India. 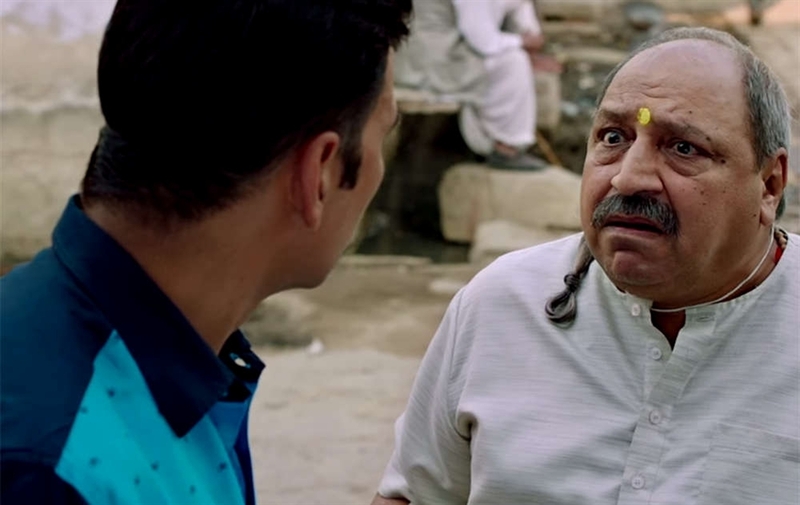 The film is a biting take on a action against the age old habit of open defecation in the country. From the panchayat to the cleanliness department, from the role of the law to the superstitions of the villagers, from scams to the ideology, from first love to a matured romance. 29 comments to ''Toilet Ek Prem Katha: Box Office, Budget, Cast, Hit or Flop, Posters, Predictions, Release, Story, Wiki "
akshay is king of entertainment. each and every movie 100 crore plue. But in wikipedia it is 18 crore only! Akshay pa ji you are real hero.